Science World offers free entry for elementary and secondary schools in British Columbia to plan, execute and detail an environmental project. Call2Recycle has proudly sponsored Science World for three years, as part of its ongoing efforts to encourage the adoption of environmentally responsible behavior. This year’s competition was again stunning testimony to the sheer creativity and perseverance of the competitors. Some schools participating in the ‘B.C. Green Games’ maintained projects from previous years’ games to build upon and expand. With assistance from teachers or third parties, students from K-12 built composting programs, recycling programs, and even a nature trail signposted with details about the natural flora and fauna. Smithers Secondary school built a whole new geodesic dome greenhouse from the ground up! Reynolds Secondary school even researched the environmental impact of different forms of public transport in the local community, and concluded that e-bikes were the best compromise. So, the team there designed an e-bike conversion kit for regular bicycles! As the competition matures, entries are evolving to have practical, tangible impact on local communities too. For example, Semiahmoo Secondary school had such a successful organic garden that it is now liaising with local charities. That’s right: not only is this particular B.C. Green Games project providing fresh, organic food to the school canteen, but the surplus may later feed the homeless. These efforts are built into the community without financial transactions: they exist for all the right reasons. To celebrate the success of the games and to thank those who took part, all B.C. Green Games’ participants were invited to come together at TELUS World of Science for Earth Day last month, either in-person or via live broadcast. 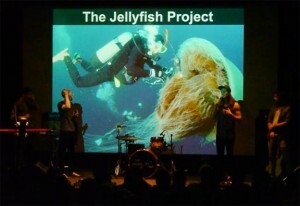 A live rock concert with an environmental theme kicked off the day-long party, which was later joined by the Jellyfish Project. 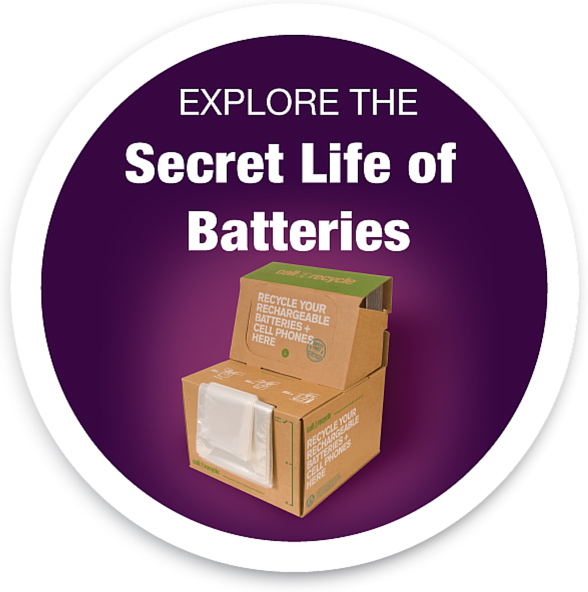 This organization encourages young generations to tap into their ability and opportunity to repair the human damage done to Earth, and create new systems that will prevent such damage from continuing. In their presentation, members of the Jellyfish Project coined the phrase, “The U-Turn Generation” to describe youth with a new set of attitudes, norms, and capabilities who have both the knowledge and resolve to disseminate positive change in conservation practices. For a list of the winners, more details, or to watch the documentaries the schools produced, check here.